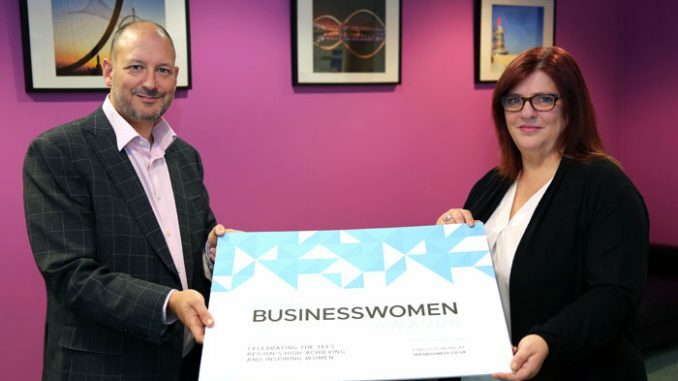 The Tees Valley Combined Authority says it’s proud to be supporting the first-ever awards to recognise the region’s businesswomen. Tees Business will host the inaugural Tees Businesswomen Awards, in association with Northern Skills Group, at Wynyard Hall tonight (Thursday, November 8). More than 100 entries were received for the 10 different categories in the awards event. 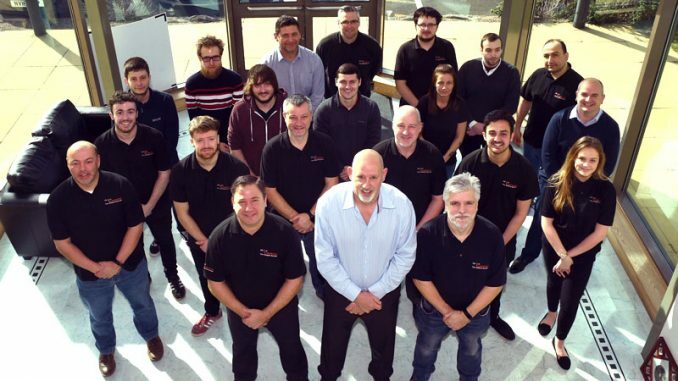 Stockton-based sales outsourcing firm Just Williams, Middlesbrough pie makers Pie Jackers and Yarm wine bar/shop Fourteen Drops will go head-to-head in the Best New Business category, which has been sponsored by Tees Valley Combined Authority. The authority’s interim managing director Julie Gilhespie said: “We’re very proud to be sponsoring the Best New Business award. 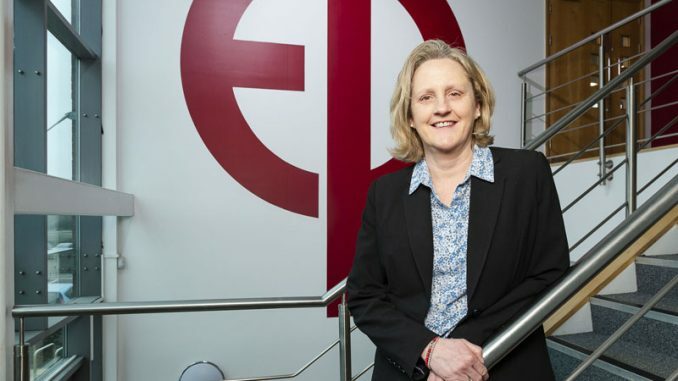 “We have many quality businesses being run by women in the Tees Valley, and in terms of the new businesses, we’re seeing incredibly exciting areas of businesses coming through. Tees Business co-editor Dave Allan added: “We’re delighted and very grateful for the support from the Tees Valley Combined Authority. 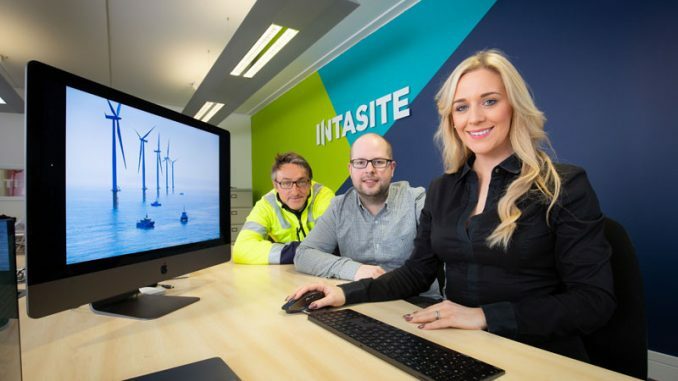 “The support we’ve had from the business community generally has been overwhelming and the number of entries received showed the demand for such an event for the Tees region. “It has already brought a number of inspiring businesswomen to the fore, and tonight’s event will recognise some of them but it will also create a number of new role models for young women in the Tees region. Only five women and five businesses will be revealed as winners during the awards ceremony in front of more than 270 people tonight.